Did you know that landlords who do not offer an online rental application option receive 50% less applicants than landlords who do? Dealing with paper applications is slow. On average, it takes an extra 3 days for the applicant to fill out and then hand deliver, fax, or mail an application to the landlord. Applicants are interested in multiple listings at the same time and since good tenants are also in high demand, landlords who have a slow application process miss out on them. 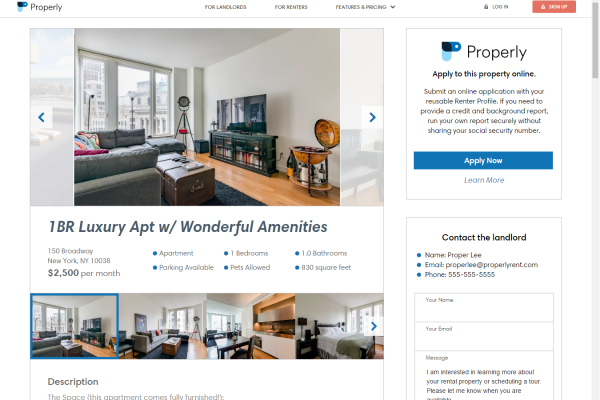 The ease of an online application removes that barrier because renters can apply right away and landlords can review an application immediately after submission. 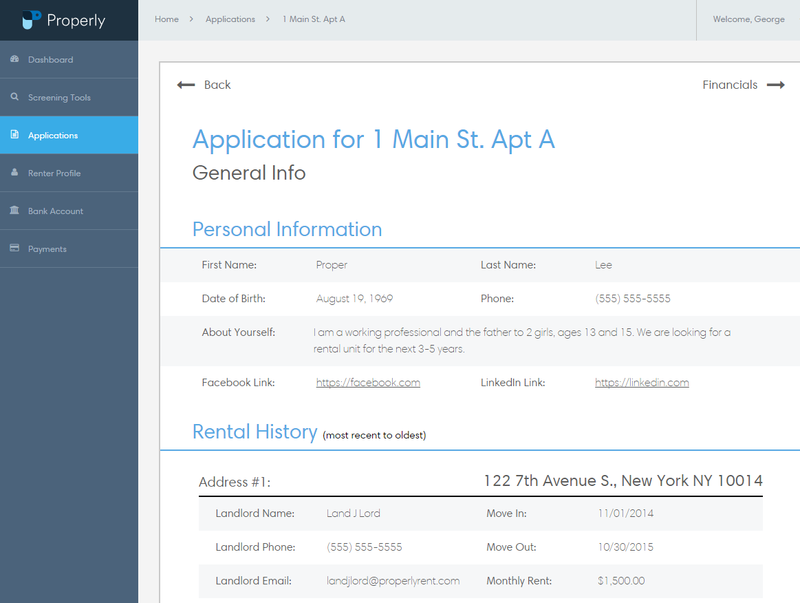 It’s also an easy way for the landlord to screen applicants before even having to show the apartment. 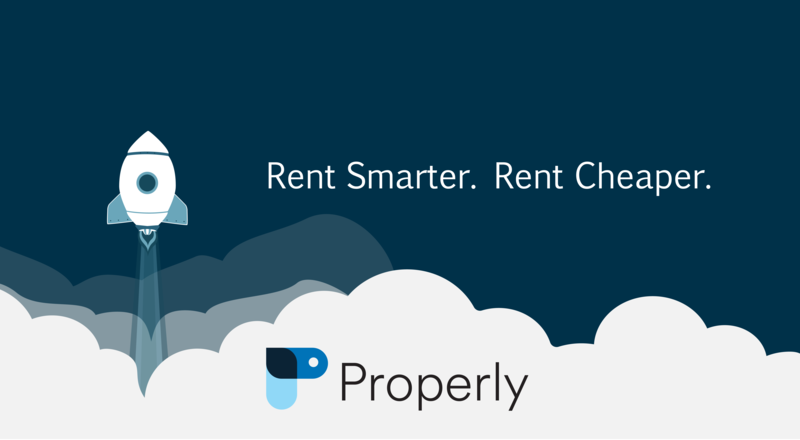 In last week’s Part I, we described the benefits of Properly’s online rental application to renters. Now, let’s discuss the benefits to landlords. When you add a property on Properly, you are provided with a unique application link specific to that property. 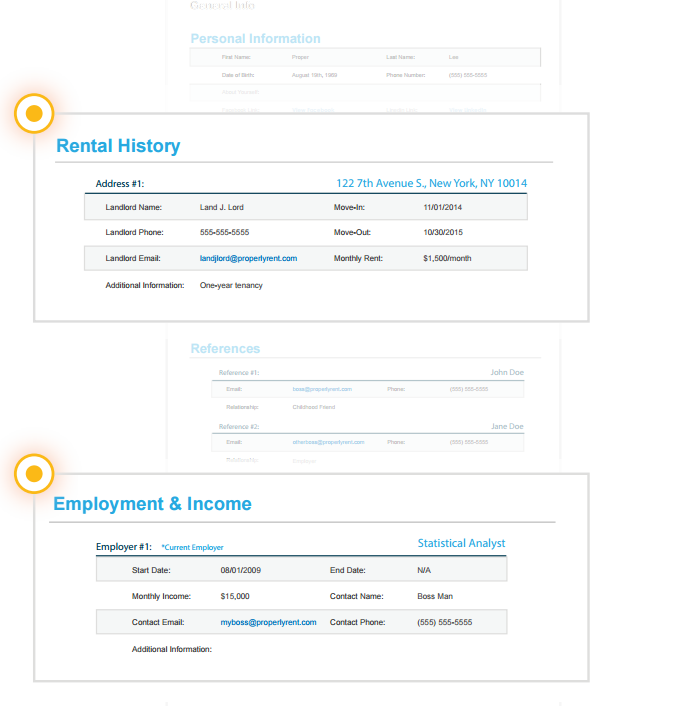 Post this application link as part of your listing on Craigslist, Streeteasy, Zillow, etc. or share it on Facebook and Twitter. When applicants read your listing, they can apply immediately using the link. 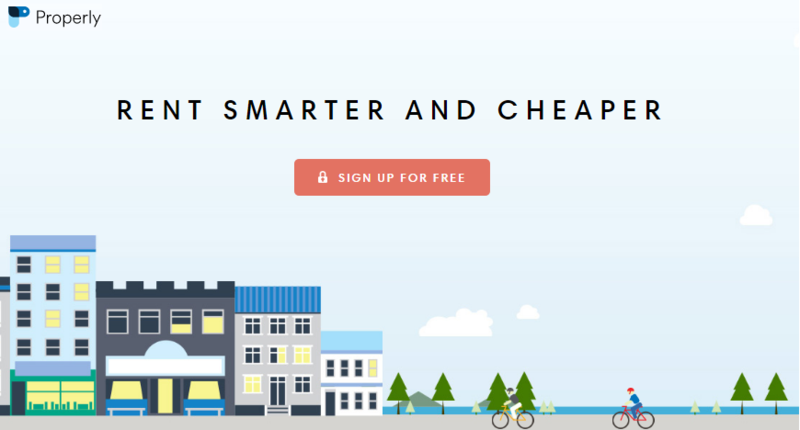 By providing a convenient online option for renters to apply from the comforts of their homes and on mobile devices, you attract more applicants by significantly reducing the hassle and effort that paper applications require. Review only the stuff that matters – contact info, rental history, references, employment, financials, and credit/background to easily assess whether an applicant is qualified. Our applications can be reviewed on all computers, phones, and tablets, allowing you to make a timely decision. You can require applicants to submit credit, background, and eviction reports as part of their applications without needing to collect their social security numbers. Applicants pay for their own screening reports. Reports are 100% free for landlords to view.